Sea, Sand & Sky: Waves of Change: The Report of the Metropolitan Beaches Commission. 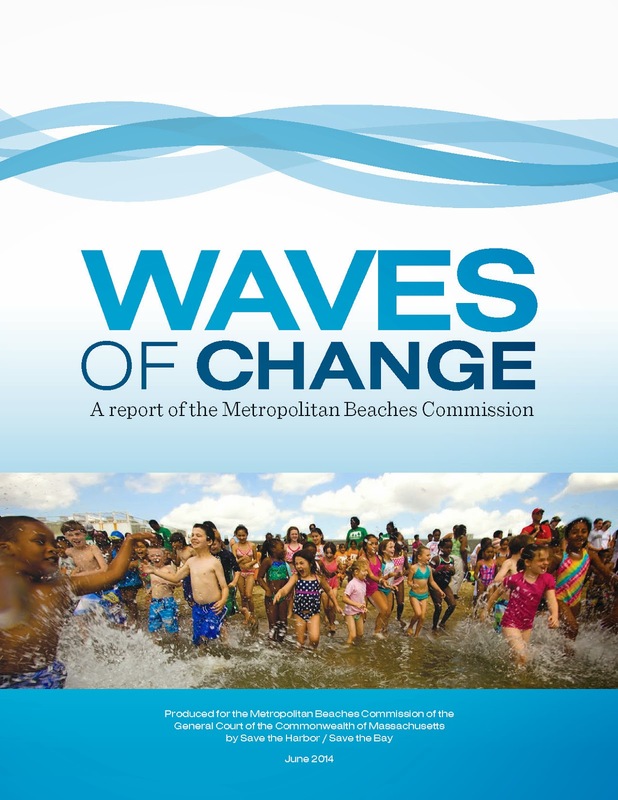 Waves of Change: The Report of the Metropolitan Beaches Commission. On Tuesday June 3, 2014 the Metropolitan Beaches Commission (MBC) released its’ report “Waves of Change” on the Boston Harbor region’s 15 public beaches in Nahant, Lynn, Revere, Winthrop, East Boston, South Boston, Dorchester, Quincy and Hull owned by the Commonwealth and managed by the Department of Conservation and Recreation (DCR). 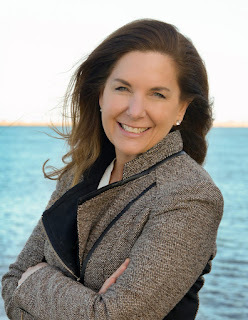 The MBC is Co-Chaired by Senator Tom McGee of Lynn and Representative Carlo Basile of East Boston, and is led and managed by Save the Harbor/Save the Bay. The Commission held ten hearings at the State House and in each of the region’s waterfront neighborhoods and beachfront communities to examine the progress made on these beaches since it released its first report in 2007. 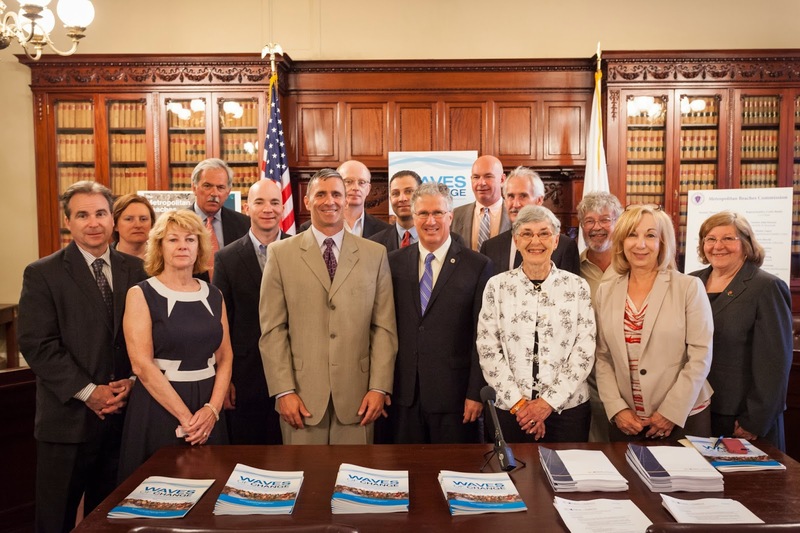 “The investments we have made on these beaches strengthen our communities and the economy, improve people’s lives and demonstrate that government can work,” said Senator Tom McGee of Lynn, who Co-Chairs the Commission. The report identifies a number of continuing challenges and opportunities that need to be addressed to move these beaches from good to great. These include staffing levels at the beaches, which increased after 2007, but declined in recent years to the point where the Commission believes “that the beaches will inevitably reenter a cycle of decline, undermining the progress that has been made and failing to meet public expectations, as was the case before 2007”. Much of the Commission’s effort in 2007 and again in 2013 has focused on the basic issues of beach management, maintenance and programming. To address these challenges and take full advantage of new opportunities will take continued independent oversight by the Commission. It will also take additional funds for capital projects, new equipment and continued investment in improved water quality to meet the growing need of the more than one million people who live within a short drive or ride to the beach. Other key challenges and opportunities identified in the report include: water quality and beach flagging, coastal resiliency and sea level rise, water transportation, improved information technology and management systems, parking and public safety, dog management and piping plover nesting areas. The Commission also called for DCR to invest additional funds to support free events and programs that are so important enhancing the public’s enjoyment of the beaches. “Local friends groups and Save the Harbor have helped jumpstart free events on these beaches, but government has a responsibility to provide direct financial support of these volunteer efforts to make them sustainable,” said David Spillane of the award winning planning firm Goody Clancy, who helped Save the Harbor manage the hearings and produce the report. The Commission recommends that DCR’s budget for full-time operations and seasonal staffing be increased by $3.5 million per year, and that the DCR make at least $190,000 per year available in matching grants to beach friends groups in waterfront neighborhoods and beachfront communities to support free events and programs. The Commission would like to thank the nearly 1,000 people who took part in the hearings and helped to shape the findings and recommendations contained in their report. The Metropolitan Beaches Commission was created in 2006 by the Massachusetts Legislature to take an in-depth look at the metropolitan region’s public beaches in Nahant, Lynn, Revere, Winthrop, East Boston, South Boston, Dorchester, Quincy and Hull that are managed by the Department of Conservation and Recreation. You can download a copy of their 2014 report “Waves of Change” at www.savetheharbor.org/MBC2014. Co-chaired by Senator Tom McGee of Lynn and Representative Carlo Basile of East Boston the Commission reconvened in 2013 to examine the impacts of the reforms and recommendations made in its first report and issue additional findings and recommendations to better leverage these resources for residents in the future. The MBC is comprised of 22 elected officials and community, civic, nonprofit, and business leaders from Boston and the metropolitan region's waterfront neighborhoods and beachfront communities. It is led and managed by Save the Harbor/Save the Bay.